An indispensable scientifically grounded reference work about pearls that resembles an exciting novel. 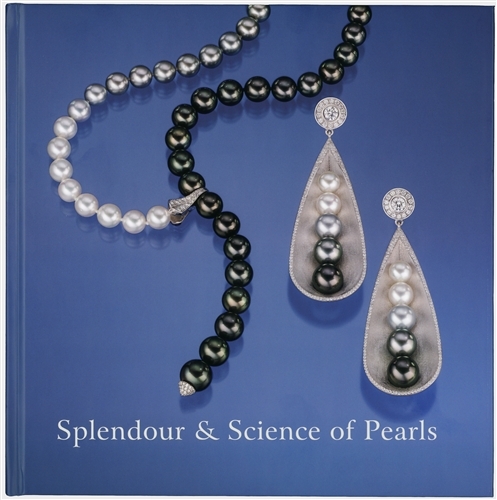 The book covers the characteristics of pearls and cultured pearls. All pearl treatments and modern analysis methods are explained like microscopes, UV lamps, X-ray devices and others. 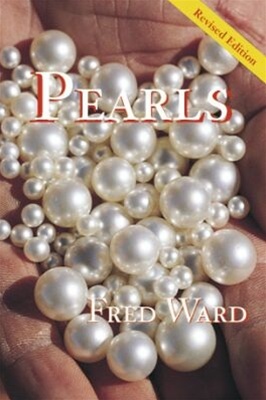 This standard book offers a fantastic insight into five millennia of pearl history. 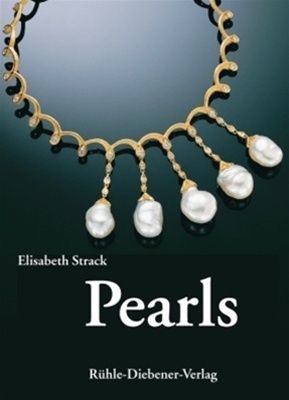 Elisabeth Strack visited many pearls farms. She gives unique detailed information and explains how to assess pearls for purchasing. Hardcover, 696 pages, size: 7.68" x 9.84", 600+ color photos, 77 illustrations. Ruehle-Diebener-Verlag Publishing. Dona Dirlam and Robert Weldon, eds. 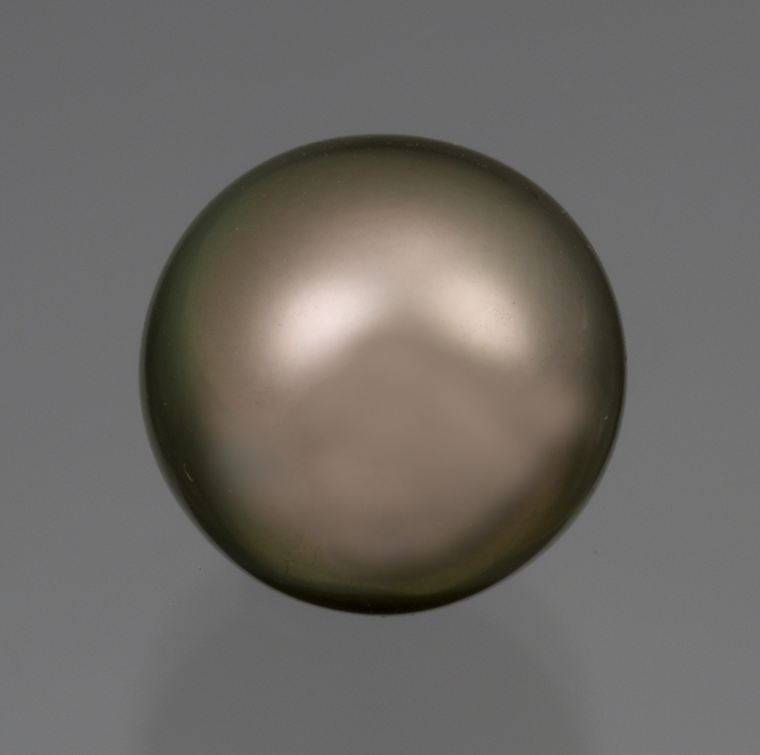 Decades of research, compelling photography and historical anecdotes have culminated in the lavishly illustrated book that covers pearl history, natural and cultured pearl sources, pearls in fashion, GIA's 7 Pearl Value Factors™ (size, shape, color, luster, surface quality, nacre quality and matching) for evaluating pearl quality and the future of pearls. Hardcover, 149 pages. 1st edition. This volume is part of a series of gem books written and photographed by Fred Ward. Each book is the result of a 14-year global search into the history, geology, lore and sources of these priceless treasures. Paperback, 65 pages. Revised edition. 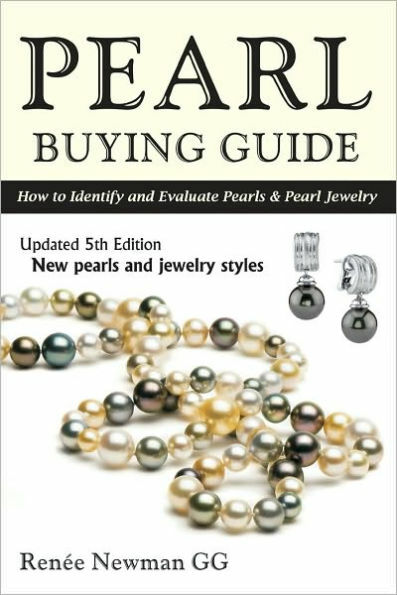 Initially published in 1991, the expanded Pearl Buying Guide shows how to evaluate pearls, spot fakes and detect dyed pearls. Included in this full-color guide are tips on pearl care, clasps, and creative ways to wear pearls, and a chapter on antique pearl jewelry. All types of exotic pearls are discussed—akoya, black, abalone, South Sea, freshwater, mabe, keshi, conch, natural, imitation, cultured, and more. Paperback, 154 pages. Fifth edition. Black pearl, 13.40 cts. Photo: Mia Dixon. Courtesy of Pala International Inc palagems.com. Named for one of the most distinguished and influential figures in gemology and mineralogy, the Sinkankas Symposium is an annual one-day event featuring presentations by noted specialists working in diverse gem-related disciplines. The theme of the Sixteenth Annual Sinkankas Symposium is Pearl. The Sinkankas Symposium has been described as the most important gemological conference in North America by respected authorities on gemstones. Organized by Roger Merk for 13 years (2003–2015), the annual event is co-sponsored by the Gemological Society of San Diego (GSSD) and the GIA (Gemological Institute of America), which has provided the Symposium venue every year. Bill Larson has been a generous supporter and speaker at the event since its inception. Interest in the Sinkankas Symposium and attendance has grown every year. Space is limited and is available on a first-come, first-served basis. Registration will open on Tuesday, February 12. Registration for the one-day event includes refreshments, lunch and a copy of the 2019 Sinkankas Symposium volume, which features selected papers on Pearl. Cost: $110.00 per person through April 1, 2019 (early-bird registration); $125.00 from April 2 through April 19, 2019. Recognized specialists will make presentations on Pearl. There will be morning and afternoon coffee breaks and a lunch break.